Health and wellness are the cornerstones of Mountainside Fitness and we want to support all our Members with their health and fitness goals. Today, all our Members have access to do just that, take control of their own health and have an active role in managing their health. Mountainside Fitness is partnering with Sonora Quest Laboratories to offer Members a select number of laboratory tests they can request without a doctor’s order. How Do Members Order Testing? Sonora Quest Laboratories has created a custom order form for Mountainside Fitness that will be available in printed format in all Mountainside Fitness locations. Additionally, an electronic version of the order form is available for Members by entering their keytag member number at the top of this page. Additional information on the available tests is provided on the order form. In order to receive the discounted pricing on the tests listed above, Mountainside Fitness Members MUST use the custom order form. How Do Members Pay for Testing? Mountainside Fitness will offer the convenience of adding the cost of the testing to the Member’s monthly invoice. Where Do Members Go for Sample Collection? Sonora Quest Laboratories has over 70 locations throughout Arizona, including nearly 50 in the Phoenix Metro area. Members can visit SonoraQuest.com on their desktop or mobile device to find a convenient location and schedule an appointment. Members may also walk-in to most Sonora Quest Laboratories locations without an appointment. How Do Members Get Their Lab Results? Members will provide their email address on the laboratory request form and receive their results via email from Sonora Quest Laboratories. They may also retrieve their results through the patient results portal available at SonoraQuest.com. Are There Other Tests Available to Order without a Doctor’s Order? Yes, additional tests are available through My Lab ReQuest™ and can be ordered on a separate laboratory request form available at MyLabReQuest.com or at any Sonora Quest Laboratories Patient Service Center. 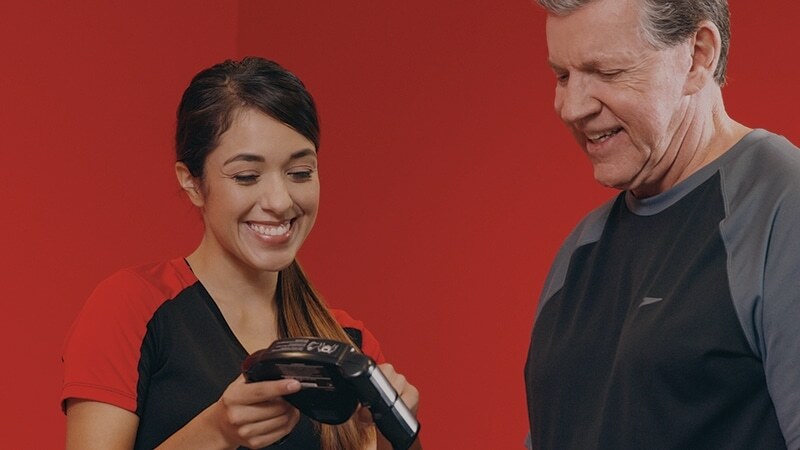 Note that Mountainside Fitness Members will not receive a discount on the additional tests and will be required to pay at time of service at Sonora Quest Laboratories.